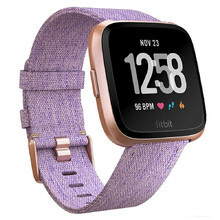 Smart watches fulfil the function of any standard modern wristwatch, however, because they can be paired with a phone they offer new advantages and ways of use. 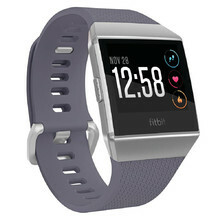 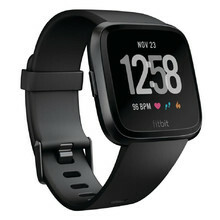 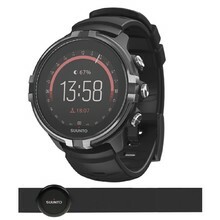 Watch connected to a smartphone will notify you about incoming calls or messages, allows you to use special apps or will connect to the GPS of your phone. 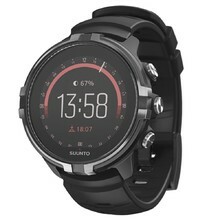 Watches with apps also feature many useful functions, such as tracking your sleep and daily activity, controlled breathing support or a vibration alarm. 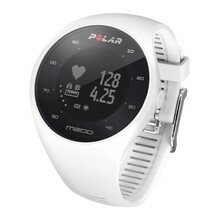 All in all, they are great help for training, as well as everyday activities. 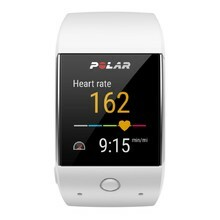 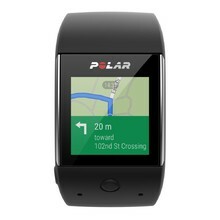 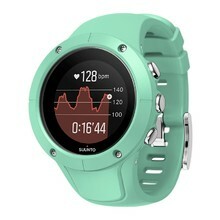 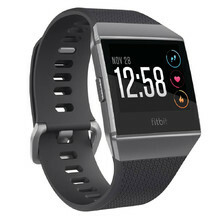 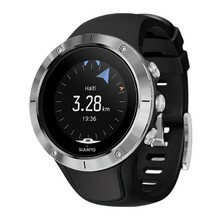 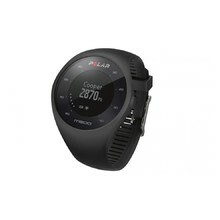 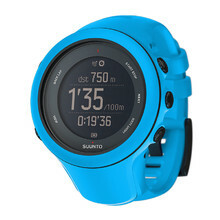 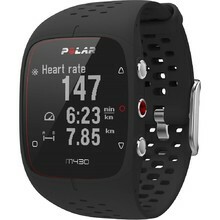 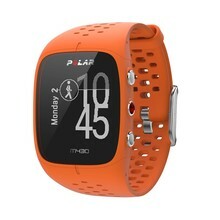 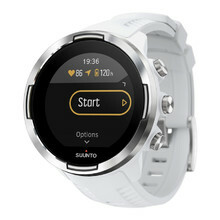 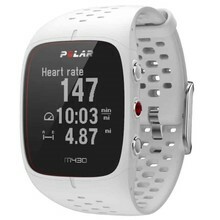 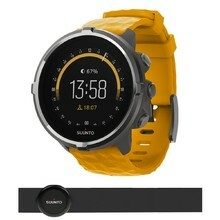 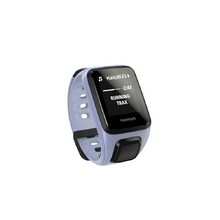 GPS smart watch, wrist heart rate monitor, lightweight, water resistant, stylish.